The last decade has seen a tremendous growth of interest in the art of photography. For some people, it is just a form of self-expression, while others make money through taking photos. Regardless of their ultimate goal, the web is the major place, where individuals share their artworks today. For that reason, it’s important to have a site enabling users to arrange photos in a convenient and visually appealing manner with ease. 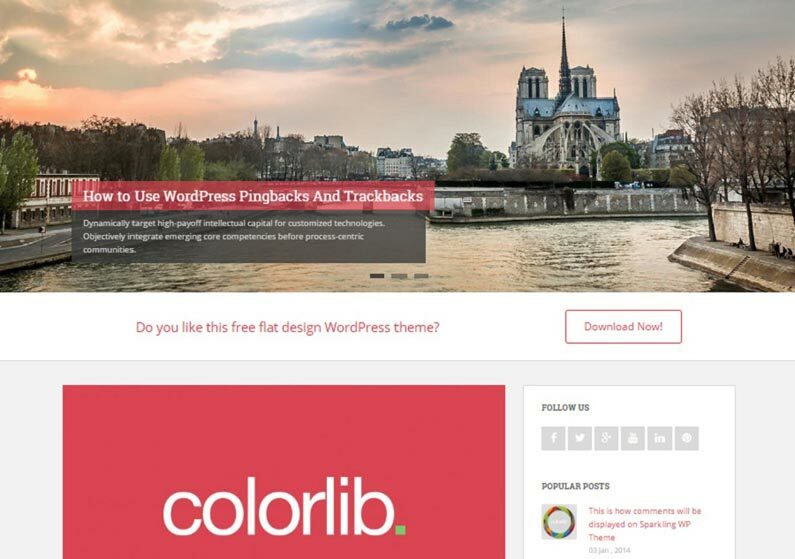 Many people choose WordPress as a foundation to show off their visual content, as this powerful CMS allows one to build a professional site quickly, without compromising quality. Simple interface, rich functionality, unlimited options of personalization, – these and much more are available to WP users. 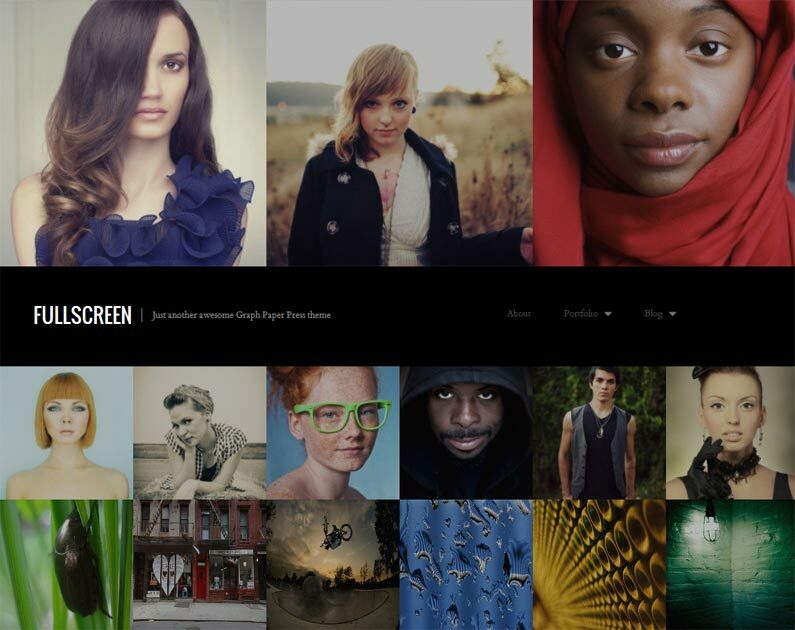 If you belong to their community, we have prepared a cool selection of free photography WordPress themes. 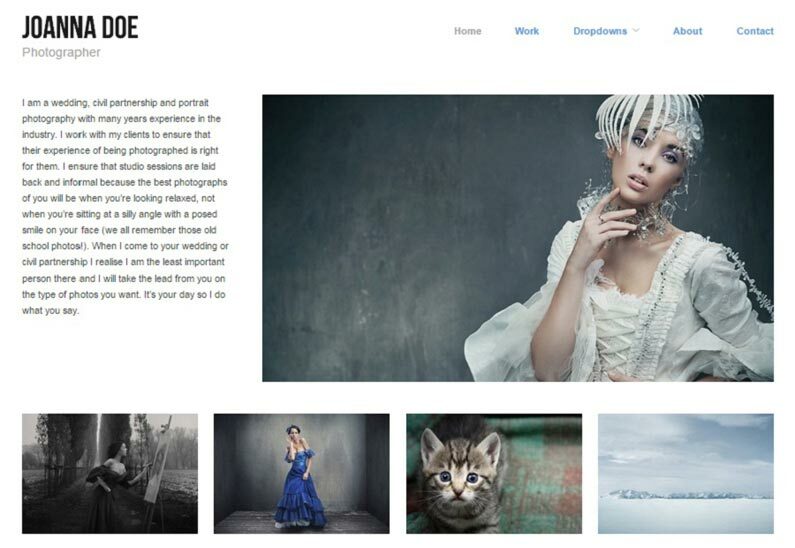 The templates listed below will help you present your photo blog or portfolio site with style and elegance. And what makes them even more attractive is the fact that you won’t have to spend a penny in order to obtain them. Keep in mind that a website is equal to a business card in the modern age, which means having a professional online image is a must. In such a way, your resource with photos will stand out among others and, therefore, attract more attention. 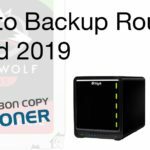 Even though the themes featured in our post are offered by reliable developers, it is still recommended that you back up your site before using any of them. As you know, it’s better to be safe than sorry. If you would like to look at some premium designs for your website, be sure to check out this collection. But for now, let’s dive into this roundup of 10 of the top free WordPress themes for photographers. This stylish design comes with various visual triggers to attract the audience, from a contrasting palette to a full-width slider with thumbnails. In addition to the visually appealing homepage, this responsive WP theme is packed with a number of other functional pages intended for different purposes. They include About, Testimonials, Archives, FAQs, Services, Gallery, Blog and Contacts. The template’s functionality is also integrated with audio and video options to make presentation of your projects even more engaging. And a built-in customizer will let you do it from a preferred perspective. 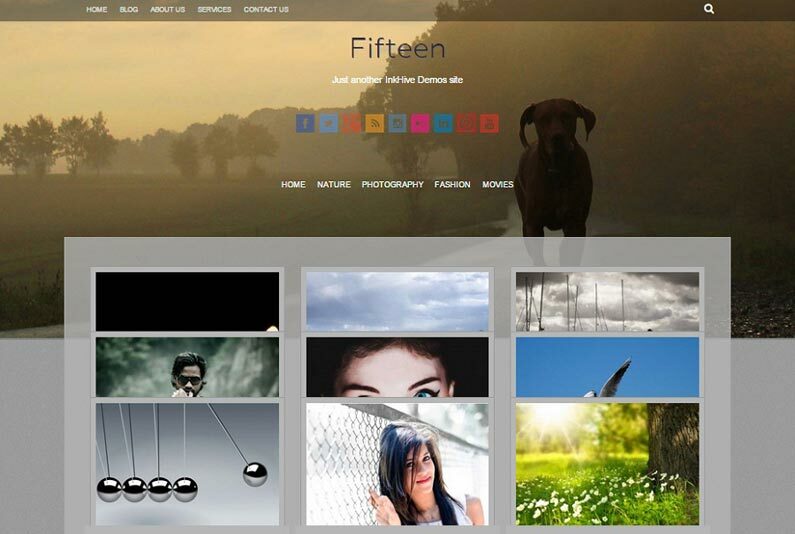 Fifteen is a fully responsive WordPress theme pre-built with a three-column grid layout. It supports custom widgets, featured images, advanced navigation, and much more. Web pages are also enlivened with a dynamic parallax effect and other cool animations. Integrated with Bootstrap functions, the theme is optimized according to the current SEO practices. What’s more, its package comprises language files for German, French, and Spanish in addition to the default one for English. The third WordPress theme listed in our set is Photolab, a clean solution inspired by the flat web design trend. 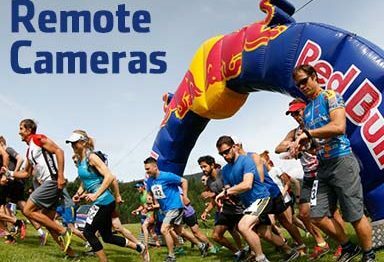 Supporting image, gallery, and video post formats, it offers a rich multimedia experience, which is just the job for any photo-related site. Each content type is presented in a separate block complemented by a colored bar and icon. Being fully responsive, the theme will make your site easy to navigate on mobile devices. It’s also powered by Cherry Framework, an intelligent engine providing quick installation, frequent updates, and intuitive customization. Hatch is a minimalistic WordPress theme meant to build a photography portfolio. 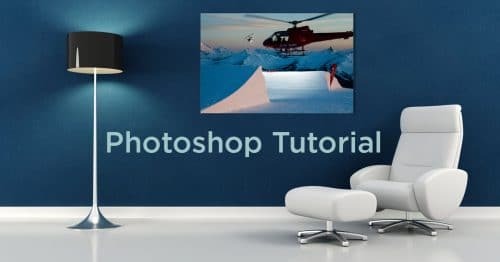 Its simple, image-focused layout is optimized for both high-resolution monitors of PCs and smaller displays of mobile devices. Used as its core, Hybrid Core Framework makes for easier editing and management of image content. This translation-ready theme also features a custom header, custom background, advanced widgets, and harmonious styles for contact form plugins. Sparkling is a flat WP theme built with Bootstrap 3, a front-end framework that allows for the development of mobile-first designs. It comes with dozens of customization options and supports multiple useful plugins such as W3 Total Cache, Contact Form 7 and SEO by Yoast to name a few. This theme is also compatible with the Schema structure, which is a favorable factor for proper search engine indexation. As for the visual side, Sparkling is remarkable for sharp graphics, full-screen slideshow tool powered by FlexSlider and retina-ready icons. 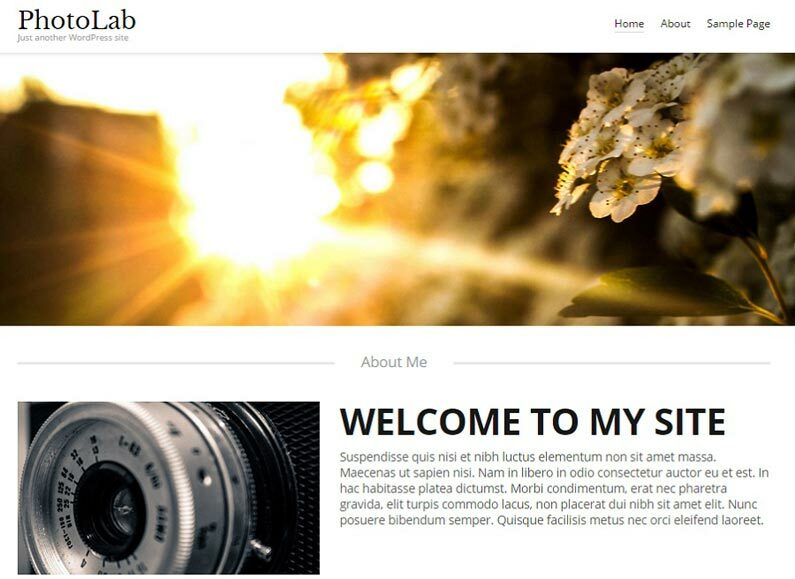 Here is a one-column WP theme featuring an image-rich homepage with a dropdown menu and side-scrolling navigation. Fullscreen has a robust options panel, which facilitates the fine-tuning procedure. Thanks to its translation-ready feature, you can convert your website content into your own language. Complying with modern coding standards, this theme works in all the browsers used widely by web surfers today, namely FireFox, Internet Explorer, Chrome and Safari. NOTE: Shutter Muse readers can get a 25% discount on any of the premium WP themes from Graph Paper Press by using the coupon code: ShutterMuse and clicking here. 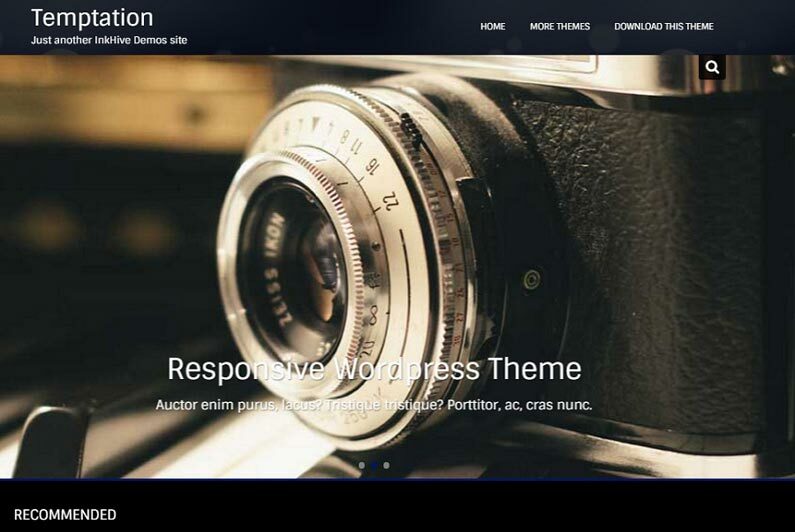 Temptation is a retina-ready WP theme with an extensive list of features including full-width Nivo slider, carousel, Font Awesome icons, and others. A user-friendly admin panel makes it a breeze to configure the theme, but you may also like its default settings. This mobile-friendly design is based on the two-column grid layout, where posts are shown with striking hover effects. Furthermore, there is a special showcase section to display the content from the most important website categories. 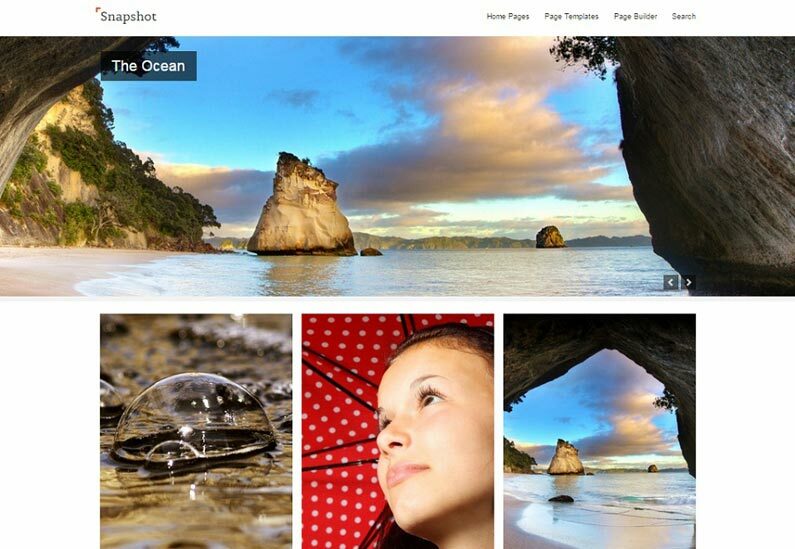 Snapshot is an easy-to-navigate WP theme allowing both professional photographers and amateurs to share their photos on the web. Its clean layout embodies a simplicity of presenting image content in an organized way. The theme has an effective focal point in the form of a slider taking up the full width of a browser window. Snapshot is also equipped with a drag-and-drop page builder, a powerful tool that ensures ease of adding elements to web pages and arranging them as you wish. 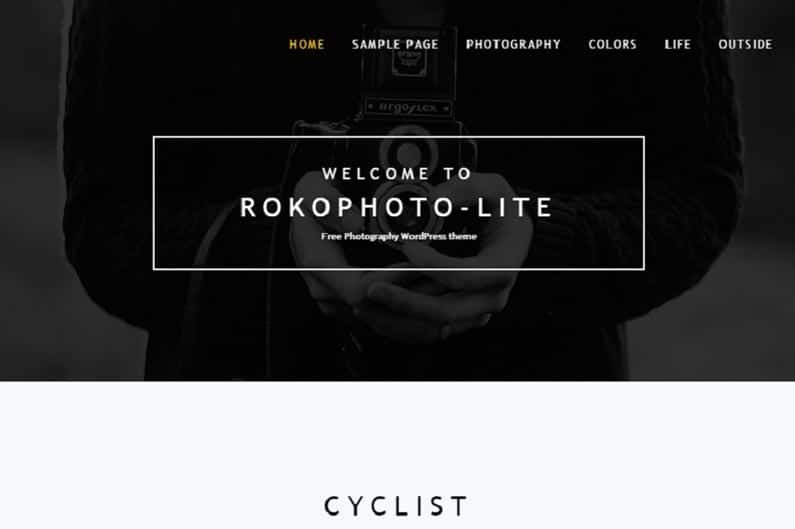 RokoPhoto is a responsive WP template built with a clean, valid code, which will make your online portal function equally well in all the contemporary browsers. With a theme options panel, you can bring updates to your website settings, e.g. its logo, social links, palette, and layout. Since RokoPhoto is localized, you will have an opportunity to translate its text without touching the code. A sticky menu contributes to effortless navigation, keeping all the website features always in view, at the top of the page. 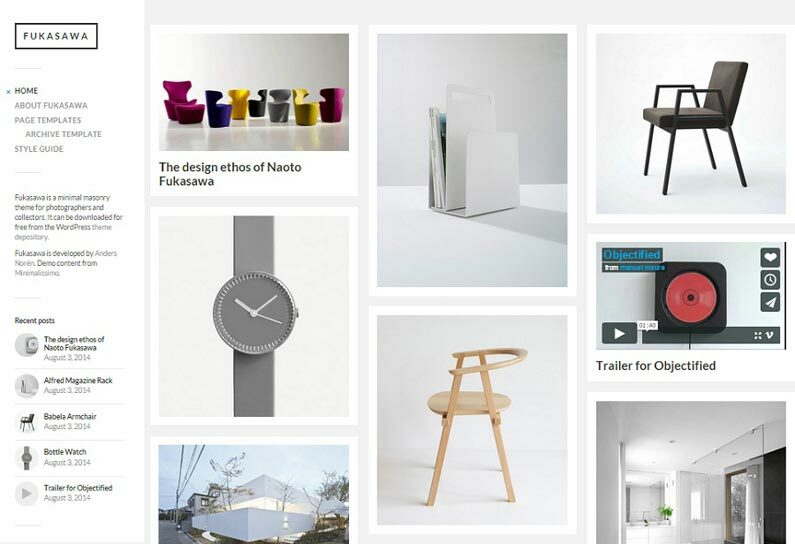 The last design featured in our selection is Fukasawa, a Pinterest-style blog theme for photographers. Based on the responsive layout, it can be adapted to various screen parameters. 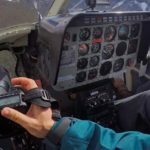 The theme provides support for Jetpack Tiles Galleries to demonstrate images in a well-structured grid and Jetpack Infinite Scroll to load new posts with no page reloading. 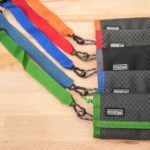 Customizable in its nature, Fukasawa will help you add an individual touch to your site by changing colors, uploading your logo, and using five custom widgets. These free photography WordPress themes won’t only give you a head start to showcase your artwork at its best, but will contribute to the effective conversion of your website visitors to customers eventually. Which theme from our collection can do that, in your opinion? Share your viewpoint with us in the comments below, please. 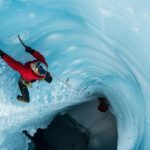 This is a guest post by an outside author. If you are interested in contributing to the site as well, please use the contributor application on the contact page.